Do you love your Twitch extensions and have an awesome idea for one? Do you already design them and want to see some return for your hard work? 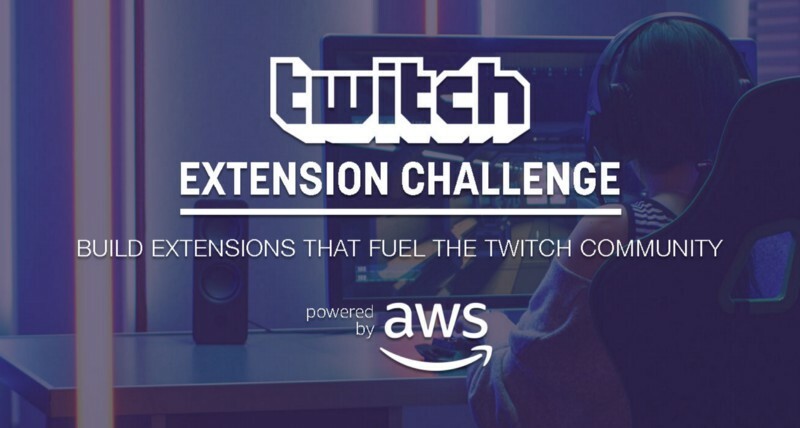 Enter the Twitch Extension Challenge, powered by Amazon Web Services. 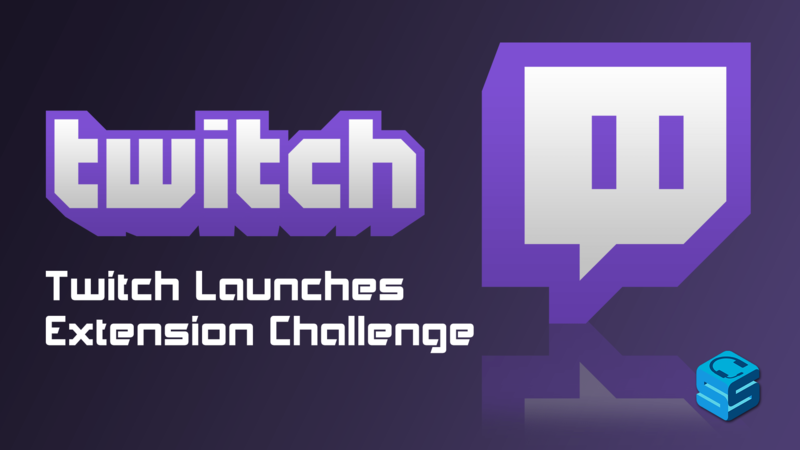 With this Challenge, participants will build and enter a Twitch extension to the best of their abilities. What exactly is an extension? It’s either a panel or overlay that can be used by the viewers to interact with the broadcast in some way. You may already be familiar with extensions and not know it! Some of the more popular ones right now are StreamLegends , Prime and Loot Reminder and StreamLabs Leaderboard. Eight finalists will be selected, and the Grand Prize Winner for the extension challenge will win a wonderful package of prizes consisting of $15,000, tickets to TwitchCon 2019, and a meeting with Twitch Leadership. Runner ups will include cash prizes for second and third place, four honorable mentions, and a Crowd Favorite Category. How is it judged, you may ask? There’s a few areas that will be important to success. Work the idea and do it well – Make sure that the idea behind the extension is clear and well set. Don’t make a leaderboard that doesn’t show what the leader is leading. What value it adds – Does this add some value to the already extensive library of extensions? Marketable – Can this be marketed easily and sold well. Competition dates go from November 27th to February 26th so get cracking!